What is NFC? Top 5 Awesome Uses of NFC! NFC stands for Near Field Communication. It is essentially a technology which allows you to transfer data over two NFC enabled devices by touching the devices together or bringing them close to each other. There are already a lot of NFC enabled smartphone in the market like the Samsung Galaxy SIII and many more. NFC works in the radio frequency and is based on Radio Frequency Identification (RFID). NFC tags are small chips on which a set of code or instructions can be stored or programmed which can be used to initiate a function on NFC enabled device whenever the device is brought close to it. These chips are usually un-powered. Let us take an example to illustrate the awesome use of NFC. 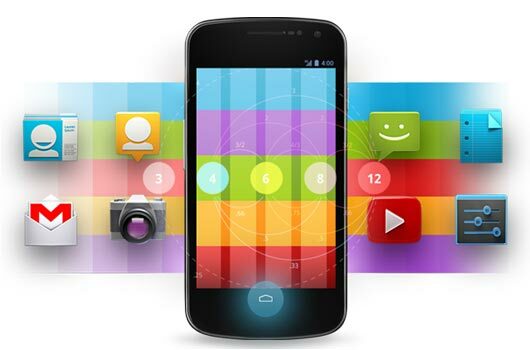 When you leave your house, you do a bunch of "setting change" on your Android Smartphone. You turn off the Wi-Fi, change the screen brightness to full, increase the ringer to maximum and maybe turn on the 3G data. This takes a whole lot of time and is repetitive and boring. What you can do with NFC is that, you can program your NFC tag to perform all of these task. So whenever you are about to leave from your home, you can just touch your smartphone to the NFC tag and all the settings gets changed. This is just one of the ways that you can use NFC tags, there are bunch of different applications of Tags. 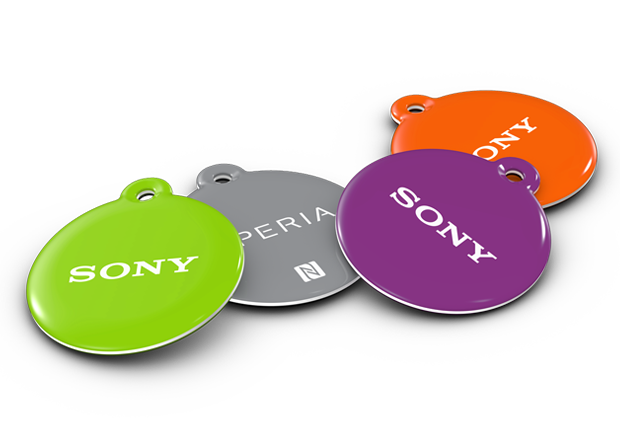 So let me give you the Top 5 uses of NFC devices and tags. You can launch pre-programmed apps by touching your NFC device with the tags. For example you could program a tag to launch Maps application and place it on your car. So whenever you get inside the car and place your smartphone on the dock, it automatically launches the maps application. I already gave an example above on how can the tags change the settings of your Android Phone. You can even use it to set an alarm whenever you place your phone on bed. Your business card could have a NFC tag. So when you show your business card to someone, they can touch their smartphone to your business card and which would open your website on their smartphone. Though this technology has not been widely used in this sector but it would be awesome if we could just touch our smartphone to one of the tags at a store and make a payment. You can use the existing Google Wallets to authorize your payments. Imagine you could pay for your ticket on buses, metros, trains etc just by touching your smartphone into the tag present in the vehicle. This would eliminate the issues of coins and change. There are endless possibilities of using NFC tags. What would you use NFC tags for? Let us know in the comments below. You can also visit our Facebook Page and let us know about your views and ideas.